In this digital era Facebook is the most happening social networking site in the world. Moreover, Facebook recently got one billion users, which is jaw dropping fact. As we all know there is no other social networking site to give neck-to-neck competition to Facebook right now. So, what could be the best way to promote your business rather than having a fan page in Facebook? Simply having a Facebook page and if there is no engagement between you and your fans, it doesn’t make any sense, in addition it may decrease your EdgeRank score. We are not telling if you have ten thousand likes on your FB page and it may help you to get number of business leads, but having more fans on your page creates trust on your company. In addition, we know that trust cannot be created in one night! The first impression of client after seeing your Facebook page creates trust on you, on your company, if you have more likes. So, it’s very much important to increase your fans on Facebook. 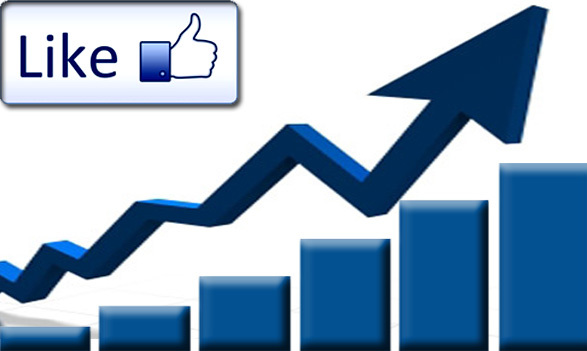 How to Increase number of fans on Facebook? · You can take your friends help, by telling them to like your page. But you may not get more than two to three hundred likes. · Go to highest likes page, write a creative comment and drop your fan page link in that comment. It may help you to get minimum thousand likes. · Embedding a Facebook fan box on your website/blog is an interesting idea and definitely the first thing to do. This will increase the number of fans to your page. This is just an app of Facebook and you can easily get its code from your Facebook account, and then all you have to do is insert it in your Website/Blog. · Using Facebook ads is also a good idea to get more fans as it only targets the people who are interested in your services. There are highest chances that the person who views your ad will also become a fan. But always remember that try to make an ad that is attractive, eye catching and which will capture the attention of the viewers. · Tagging updates in your page is the simplest way to get new likes. Just tag your Fan page whenever you are updating your Fan Page’s status or adding a description. · What is the best way to get ten thousand like within one week? Contest! Yes. 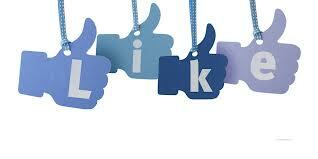 Conducting Facebook contest may help you to get flood of likes to your page. We will explain you how to run a fair, ethical, fun loving, hitting more likes to your page contest in our next blog post. Till than try all above mentioned tips and comment below what all the results you got.